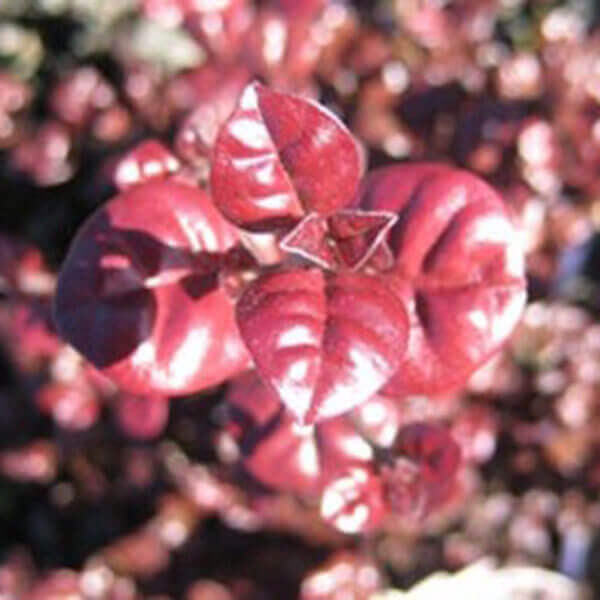 This is a medium growing shrub who's foliage is compact. New growth is bright red leading to mature growth which is a blackish red. This shrub can be used for screening.